Buy your Official Lightning Legion t-shirts and other Official gear!! 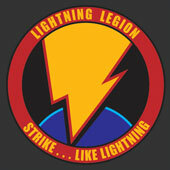 Download your FREE Lightning Legion Membership Card!!! 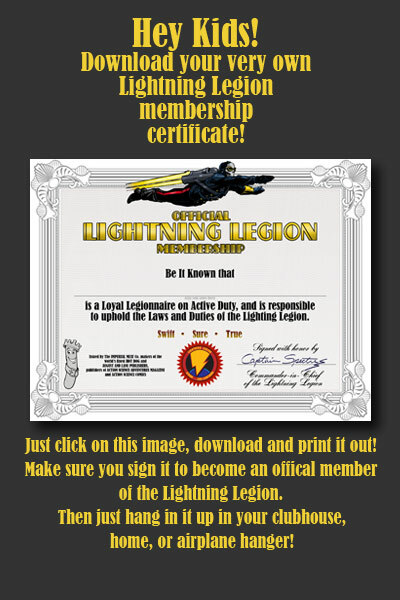 Download your FREE Lightning Legion Membership Certificate!! 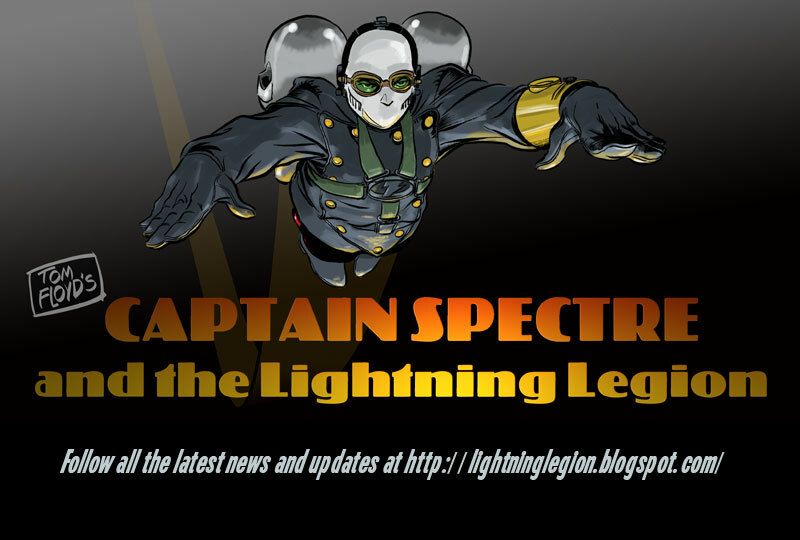 Please keep checking my sketchblog and you will be in on the latest news from the Lightning Legion Secret HeadQuarters. 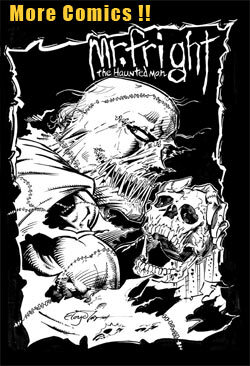 Currently I am working on producing the first full comic novella in print. So please keep in touch thru checking the blog for updates, ideas, designs and progress as I tackle this project. 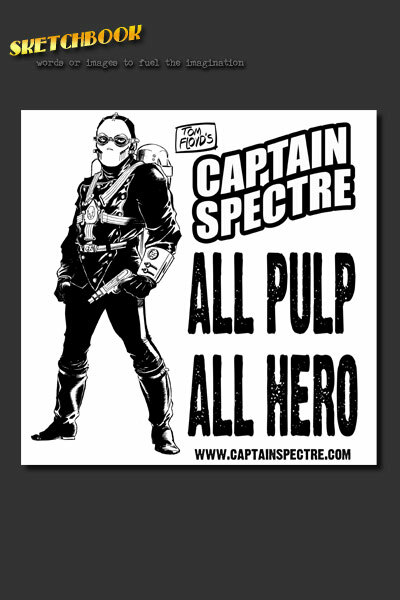 And thanks for your support all you Loyal Legionnaires. And as always thanks for understanding. -tune in again Loyal Legionnaires!! Also the sketchbook is in hand and for sale from me!!!! If you would like like one just email the Captain and I will sign and send one out to you! 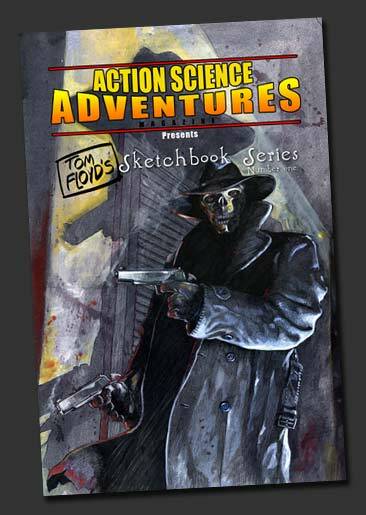 $6.00 is all it takes to help support the site and get the sketchbook!!! If you are an overseas Legionnaire I will have to add just a bit of postage, sorry. Again all the money goes to buying supplies to keep the site going, like server space, paper, pens and all that stuff.